1915 Lincoln Wheat Penny coins offer collectors a few interesting varieties to pursue that aren’t nearly as costly as Pennies from 1914, yet are not nearly as commonplace as the Lincoln cents that were made during the subsequent years of the 1910s. 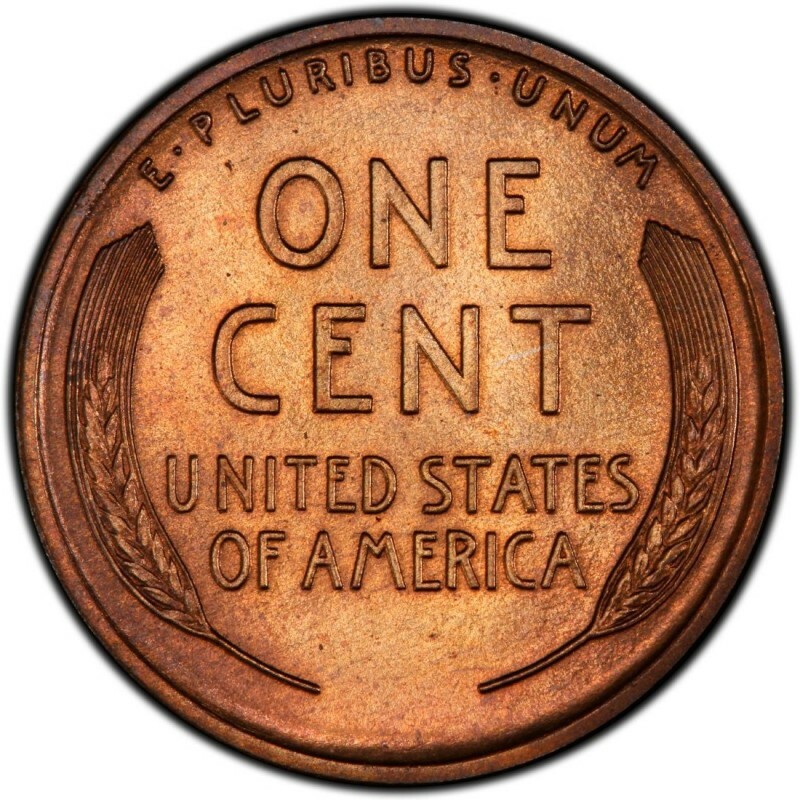 In all, 1915 Pennies are fairly plentiful, though if you have noticed that it is a little tougher to find many examples of this date than of, say, the 1910 Penny or even the 1912, you are right; across the board, only around 56 million 1915 one-cent coins were made, and, as you would suspect, only a fraction of the original mintage remains today. Three different Mints produced the 1915 Lincoln Wheat Penny: Denver, Philadelphia, and San Francisco. The 1915 Philadelphia (no mintmark) Penny is the most common variety of this date in terms of its mintage, which stands at 29,092,120. Per the usual scenario with Lincoln Wheat Penny coins of the teens, the mintmarked varieties were less common from the start, with the Denver (D) Mint numbering only 22,050,000 coins and the San Francisco (S) Mint posting only 4,833,000 Pennies. Losses of these coins from their original numbers through coins being lost, cleaned, damaged, or destroyed means there are many fewer coins of any of the three Mints than mintage numbers alone suggest. That makes obtaining nice of examples of these coins somewhat difficult and lends an upward push in price over face value. 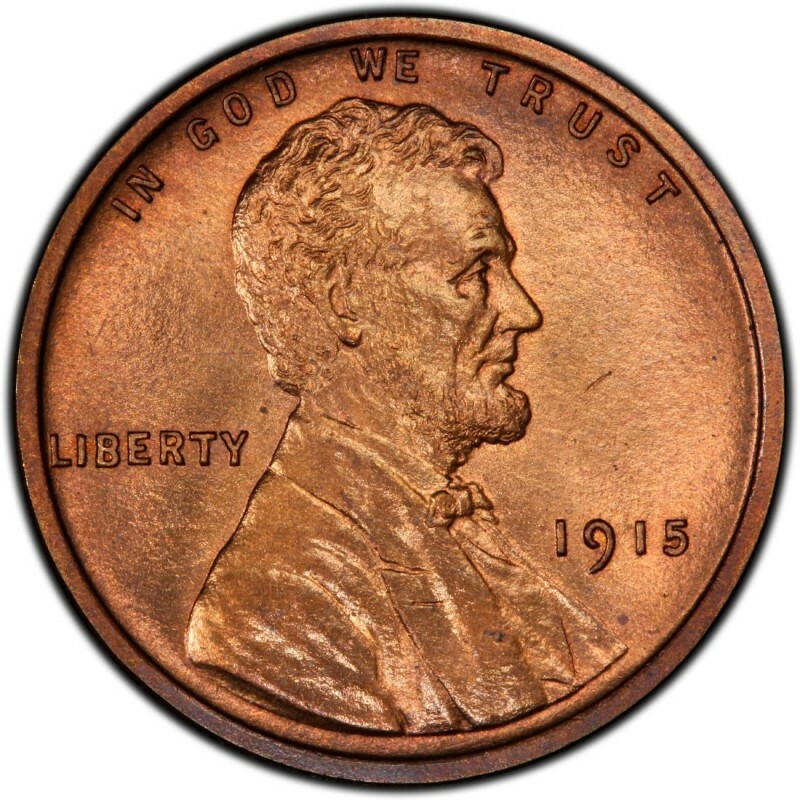 In fact, a low-grade circulated example of a 1915 Lincoln Cent costs around 50 cents to $1. 1915-D Pennies are worth around $4 to $6 in low circulated grades, and a nice, well-worn 1915-S will set you back $18 or more. The only other major variety is the 1915 proof Lincoln Cent, which features a matte finish, sharp details, and a price tag of $400 and up.